We approach outdoor living areas as an extension of the indoors. Either connected directly with internal living areas or stragically located within the landscape we aim to provide structural functional spaces for all seasons. We specialise in engineered architectural garden structures such as pergolas, cabanas or pool houses. 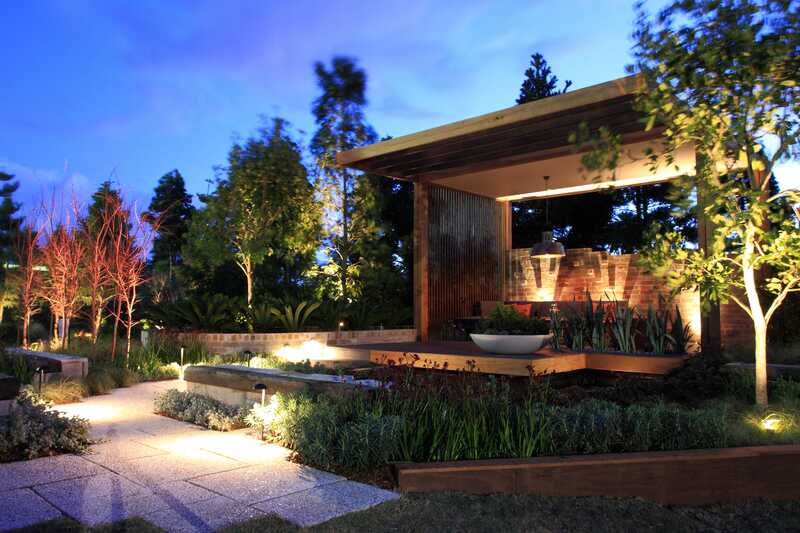 We excel at integrating features such as kitchens, cabanas, decks, pergolas, walls, stonemasonry, water features, privacy screens, outdoor seating and garden lighting. The team from The Other Side landscaped our newly built home, which not only included the gardens and lawns in the front and back yards, but also a driveway, outdoor lighting, fencing, decking, pergola, paving, stones, automatic irrigation system, evening of certain sections of our backyard and a motorised front gate. Effectively our entire outdoor area. This was definitely a major project and it was very professionally managed.